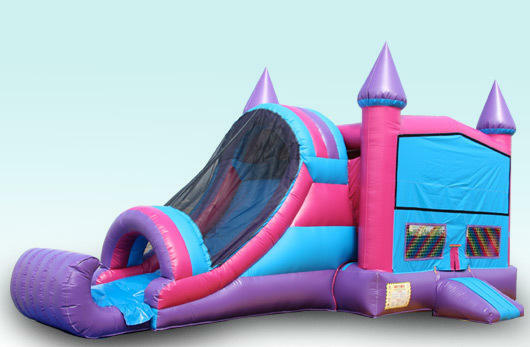 Customize the 4 in 1 Pink Castle Combo to fit any theme. The modular front allows you to select a banner and theme it to your liking. Don’t forget to check out our banner section! We have a ton of banners that you can add at NO EXTRA CHARGE. Simply click HERE .